It’s time for some more standard announcements. 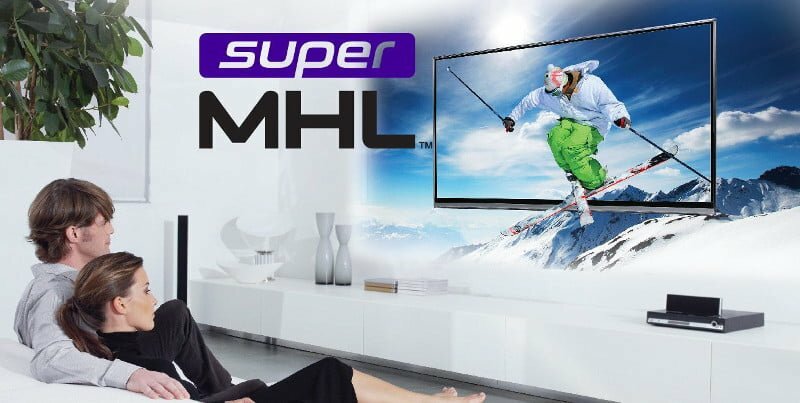 Apart from Google Cast for Audio, Qualcomm AllPlay, and Intel WiDi, MHL’s successor, the superMHL, has been announced during the CES 2015 as well. 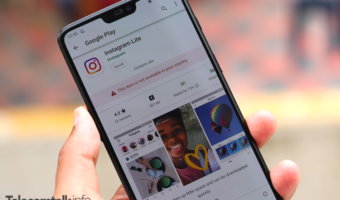 MHL is a standard to stream content from a smartphone or a tablet on to a bigger display/TV/monitor through a wired connection. The superMHL standard now supports streaming of video with high frame-rate, higher resolution, and also offers higher charging power (up to 40 watts). 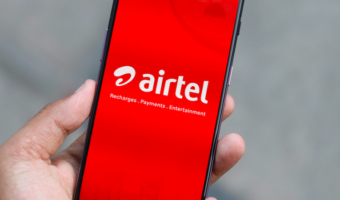 It allows consumers to connect smartphones, tablets, Blu-ray players, Audio Video recorders, streaming media boxes, and other source devices to televisions or monitors. 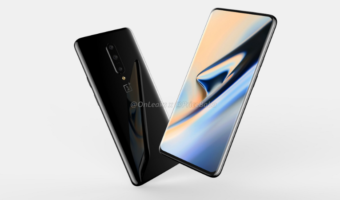 Moreover, just like USB 3.1 Type C connector and Apple’s Lightning Port connector, the superMHL connector is reversible, so you can connect it either ways, without getting confused. 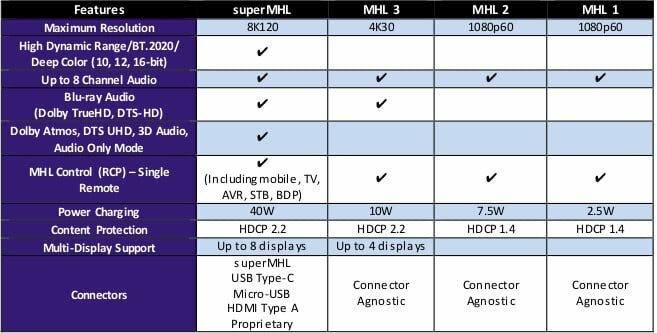 Apparently, the superMHL connector is not only better than previous MHL versions, it is better than its competing standards such as HDMI 2.0 and DisplayPort 1.2 as displayed in the comparison tables below.